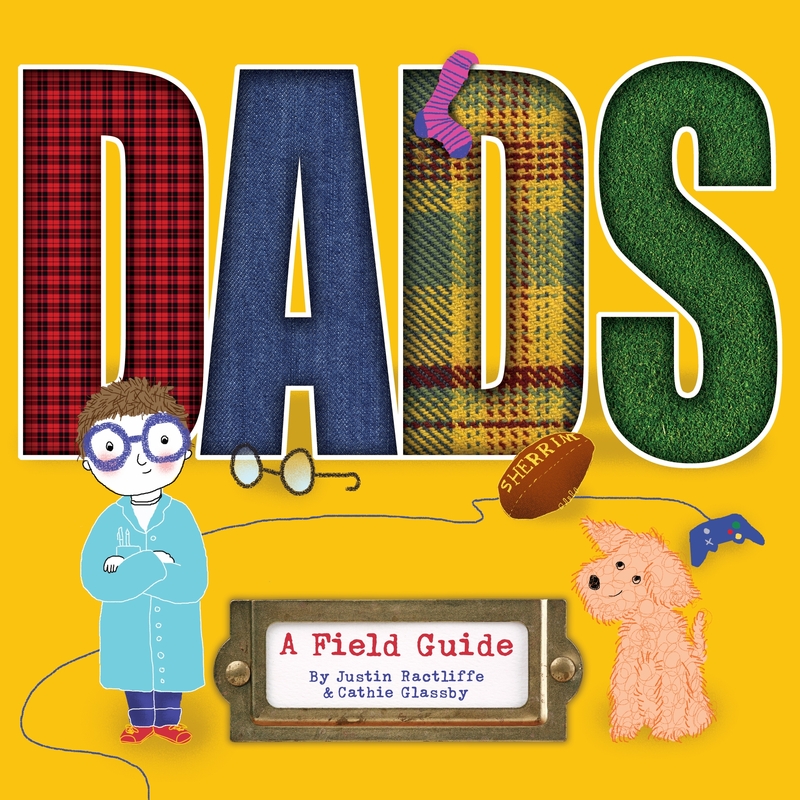 Find out with this handy field guide, a celebration of the many & varied types of Dad. 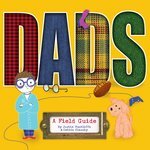 Recognised as the Universal Authority on Dad Identification, this invaluable book provides an intimate look at Dads in their natural environment. Learn how to identify each species by his distinctive dress, dedicated hobbies and surrounding habitat. Surfer Dad, Handy Dad, Holiday Dad - delight in spotting the idiosyncrasies that make up your beloved Dad. 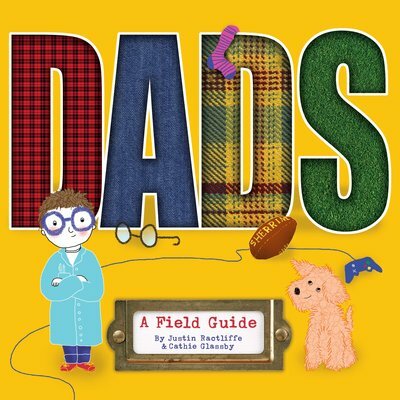 Love DADS: A Field Guide? Subscribe to Read More to find out about similar books.